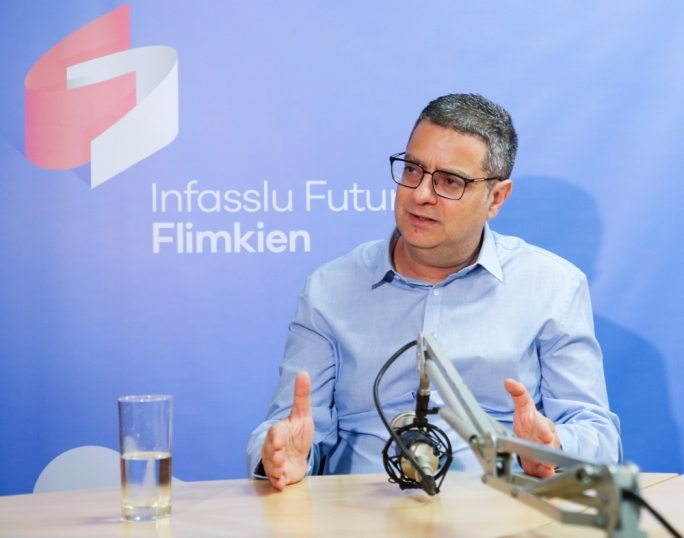 Nationalist Party leader Adrian Delia is reaching out to a number of MPs considered dissenters of his in a bid to present a unified front ahead of the upcoming European Parliament elections, MaltaToday has learned. A number of interlocutors, including party activists and at least one former MP, have been asked by people close to the party leadership to help bring a number of MPs – namely former leader Simon Busuttil, Jason Azzopardi, Karol Aquilina and Beppe Fenech Adami – to meet with Delia. A number of active party members, known to be close to the so-called “dissenters group” within the PN, have been approached and urged to convince their contacts to meet Delia in the coming days. In recent weeks, various attempts have been made by a disjointed number of party officials to force Delia out. The latest attempts at forcing Delia’s resignation were fuelled by the revelation that the PN leader’s wife – with whom is he is currently in a process of separation proceedings – had accused him of domestic violence against her and their children in court writs filed to counter his request to see his children. The situation was further compounded by the fact that several private messages and videos were made public and were circulating on social media. The decision to meet the dissenters comes in the wake of a unanimous vote last Wednesday by the party’s administrative council, which claimed it stood four-square behind Delia. Following that meeting, secretary-general Clyde Puli read out a statement in which the council condemned “in the most categorical terms the coordinated and malicious attacks being aimed at him [Delia] and the Nationalist Party”. “Today the grassroots spoke and today the administrative has spoken. From now it is business as usual for the Nationalist Party,” Puli said. Sources who had previously spoken to MaltaToday said that while Delia may not have the support of a majority of the party’s MPs, he was still largely backed by the party’s members. Self-proclaimed supporters of Simon Busuttil, writing on private groups on Facebook, have been calling for a boycott of the MEP elections in protest at how the new party leadership has treated Busuttil. When asked to explain what they have against Delia, they tend to refer to his decision to ask Busuttil to resign his seat in parliament, a decision which they claim cemented the internal rift between the pro-Delia and pro-Busuttil camps. Some die-hard supporters told MaltaToday they would rather see the party lose another seat in the European Parliament than vote for the PN under Delia. But such a stance has not found common approval even within the so-called Busuttil’s camp. 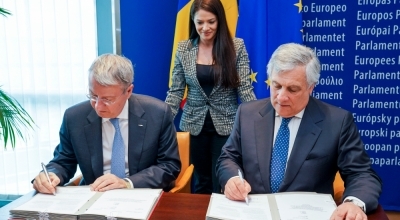 The call for a boycott of the MEP elections has raised concerns by some who believe that serving MEPs David Casa and Roberta Metsola, considered by supporters to form part of Busuttil’s faction simply because of having been elected long before Delia became leader, would suffer in the upcoming elections. Other members are now calling for a partial boycott of the elections, with Busuttil supporters voting only for Casa and Metsola and ignoring the other PN candidates on the ballot list. This latest development appears to be gaining traction and is considered the real reason behind the attempts by Delia to meet the dissenters in the coming week. Party members who oppose Delia are disappointed that ever since news of Delia’s legal woes broke out, none of the main players presented a no-confidence motion in Delia within the parliamentary group or any of the party’s other bodies. MaltaToday is informed that in the past few weeks, a number of MPs were urged by party members to present a no-confidence motion in Delia. They believed that a motion highlighting the embattled leader’s legal woes would be enough to convince enough members to remove Delia. 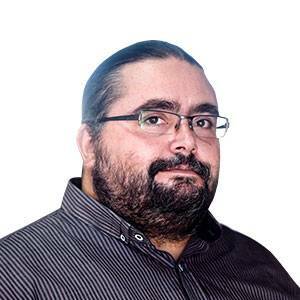 When asked to confirm if they had been encouraged to move such a motion or if they knew of an attempt to push a no-confidence motion against Delia, Jason Azzopardi, Claudio Grech, Beppe Fenech Adami, Karol Aquilina and Ryan Callus refused to comment.